Redlands is a city in San Bernardino County that’s become a very popular place for relocation over the last couple of years. If you’re wondering what that is the case, we got to tell you that it’s mostly due to its location. The thing about the location of Redlands is that this city is not far from Los Angeles. In fact, the distance from the western border of Redlands to the eastern border of L.A. County is less than 30 miles. And the best thing is that this city is very well connected to all the major centers of this part of California. 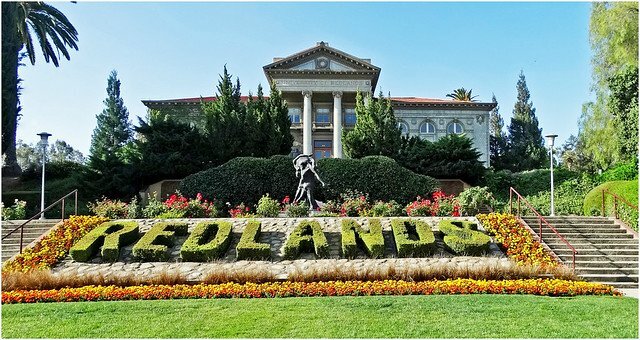 And because it’s fairly close to Los Angeles, Redlands is a good choice for those who work in downtown or L.A. but still prefer living in a smaller and quieter city. And, of course, there’s also the thing about housing prices. Real Estate prices are way cheaper here than they are in L.A. 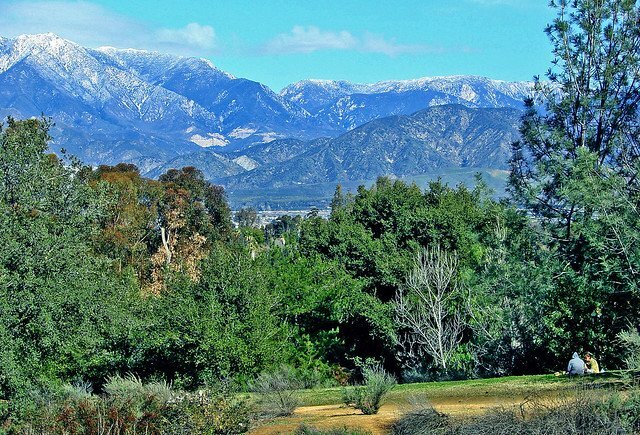 If all of this makes you want to move to Redlands, we got more good news for you. You won’t have to spend too much money to relocate all of your stuff to your new Redlands home. How so? Because if you decide to hire our Redlands movers for the job, we’re gonna do it at best-possible rate! Residential movingWant to make Redlands your new home? Our movers are ready to help you get your stuff in. Commercial movingStarting a business in Redlands? Smart move! But, how are you supposed to transport all your office equipment? With the help of our movers, easy! Cross-state relocationIf you’re relocating from some other part of California or even some other state, our team of movers will help you get your stuff to the new location. Quick local movingNeed to transport a sofa or a table from one house in Redlands to another, but your car is not big enough to put it in there? Just give us a call and we’ll be there to do the job for you in a matter of minutes! Large item movingNo matter how big and/or heavy the cargo is, we will be able to transport it. Our team of movers is capable of delivering any kind of cargo to your doors. This includes items that are thought to be extremely difficult to transport. Pianos definitely belong to that category. It’s not just because they’re large and heavy, but also because they’re usually very valuable. But our piano movers in Redlands, CA have no problems with such tasks. The reason is that they’re very well trained and experienced in this type of work. On top of that, they use modern tools and equipment designed to ensure your piano gets to the new place in one piece. The final reason why we are the ones you should hire for this job is that our company is insured. What this means is that if something happens to the piano, you will be compensated. This is something that not many other moving companies can say about themselves. Redlands is close to L.A.